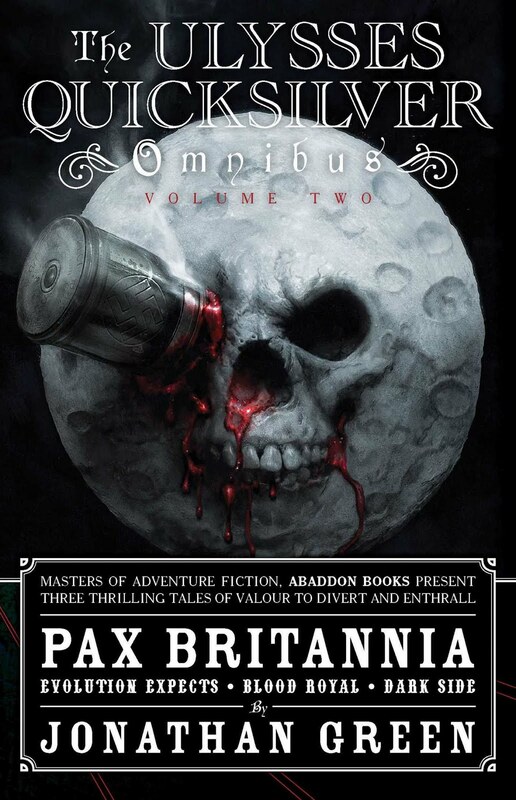 PAX BRITANNIA: Clemency Slaughter and the Legacy of D'Eath - Competition Time! 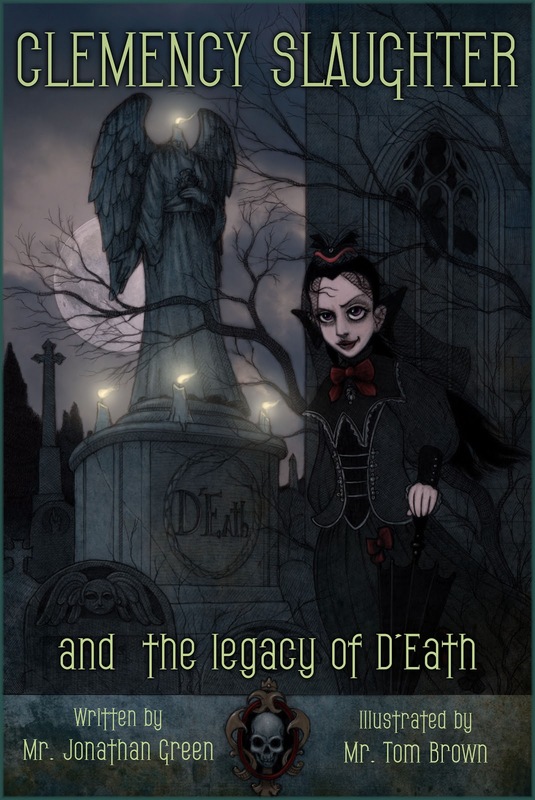 Clemency Slaughter and the Legacy of D'Eath - Competition Time! 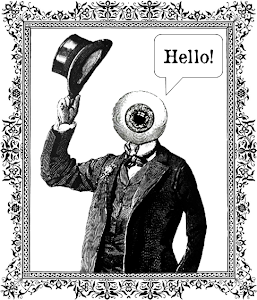 A while ago I threatened to run some sort of competition or other if (or more accurately when) I ended up with both 1,000 followers on Twitter and 1,000 friends on Facebook. Well that magic number was exceeded a while ago now (as of writing I have 1,018 followers on Twitter and 1,030 Facebook friends) so I thought it was about time I made good on my promise. 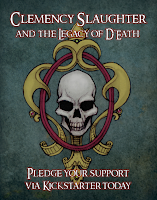 I want you to do all you can to promote the Kickstarter project I am currently running with the artist Tom Brown and publisher Ian Whates, Clemency Slaughter and the Legacy of D'Eath. I don't care how you do it - blog posts, social media campaigns, YouTube videos, get in mentioned in the press, on the radio, on TV! 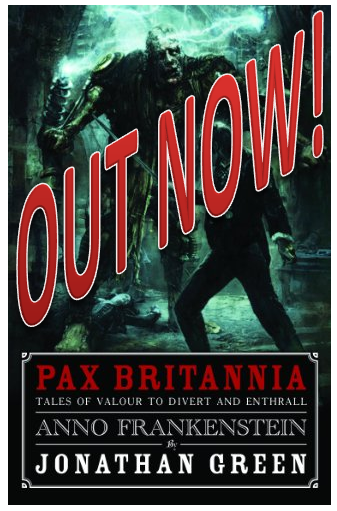 - just do whatever you can to get word out to the masses about this exciting adventure in publishing! 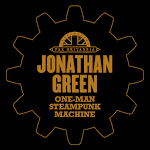 You have until the end of the month (11:59pm on Sunday 31 March) to enter - in other words ten days - and email me a link to whatever it is you've produced at info@jonathangreenauthor.com. 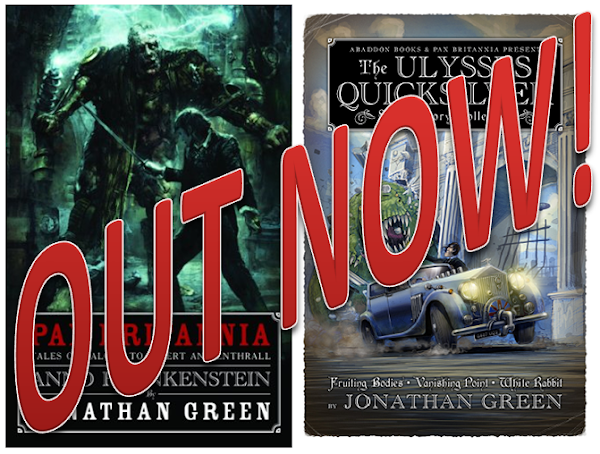 Be imaginative, be creative, be prolific, be persistent! But whatever you do, to be eligible for the big prize, you must let me know about it. 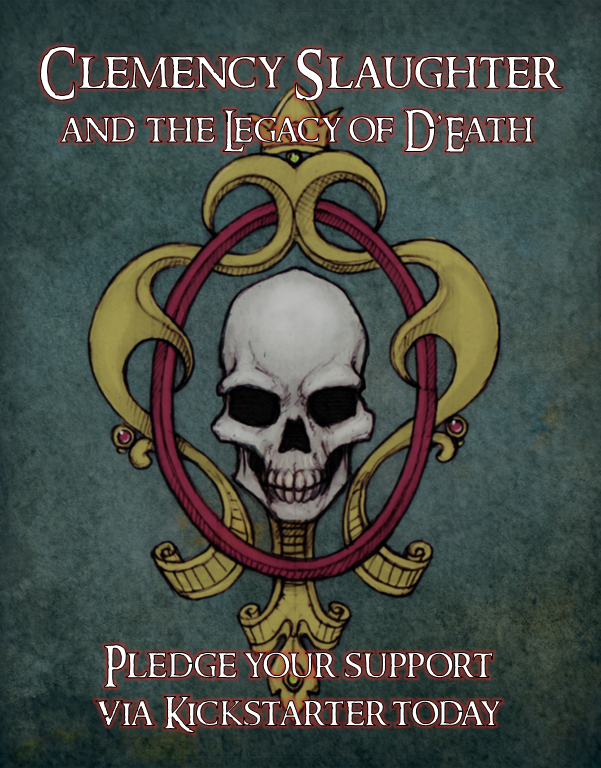 So check out the Clemency Slaughter Kickstarter page, Facebook page, and blog, get thinking, and good luck!